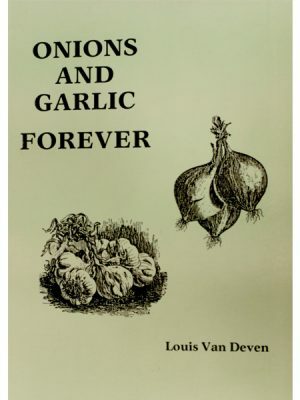 View cart “Onions and Garlic Forever” has been added to your cart. 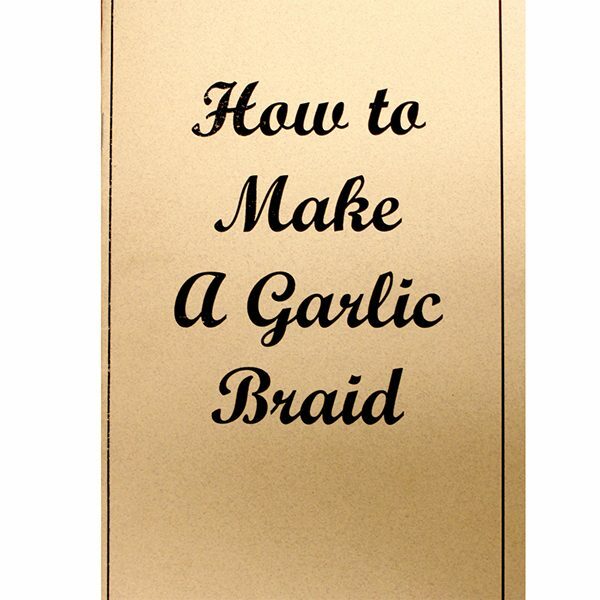 A step-by-step guide on how to braid garlic for storage. Includes detailed pictures.